Specialty Coffee Expo newcomers and veterans alike usually have one question on their mind as they collect their badge in: Where do I start? With the largest-ever show floor, a full slate of education, lectures galore, and the Boston World Coffee Championships (WCC), this year’s Expo has more opportunities to meet, greet, and grab coffee with fellow attendees. Here are our tips to have your best-ever Expo experience! Today marks the opening of the Expo Exhibits Hall, a full slate of education, and oh-so-many opportunities to meet, greet, and grab coffee with your fellow attendees. Our top tip for making the most of your Expo experience? Download the app! Available for download in the App Store and Google Play, the Expo app is your personal guide: a friendly tool for navigating, planning, and networking during your time in Boston. Looking to build your network? Explore, post, and connect with other attendees using social feed. Here to learn? Create a personal agenda of workshops, lectures, and activities to make sure you don’t miss a thing. Not sure what’s where? The app also boasts a series of maps to get you where you want to be, whether it’s finding your favorite exhibitor on our largest-ever show floor or exploring all Boston has to offer. There are so many ways to learn at Expo! This year sees a schedule jam-packed with courses, workshops, and our largest-ever selection of lectures, but there are other (perhaps less obvious) ways to learn. This year, host sponsor CHEMEX is running extraordinary pop-up café full of history, science, and design – heading up to their North-East Lobby home (Floor 2) to pay them a visit won’t only net you a tasty cup of coffee, but also an interesting fact or two! Similarly, heading over to the Activities Hall (Floor 0) will provide similarly tasty learning experiences, whether you’re chatting with a national barista champion over a cappuccino at the WCC Espresso Bar, learning about a new brew method at the World Brewers Cup stage, or simply just bopping around the Roaster’s Village to try something new. So much of our community gathers together over the four days of Specialty Coffee Expo – you never know who you might meet! Most Expo veterans have fond stories of meeting (now) old friends for the first time at Expo, whether it was through a chat with the person sitting next to them before the lecture began or while they were waiting in line to see “the next big thing” on the show floor. There’s only one way to ensure you’re always ready to take advantage of any cupping opportunities that crop up at Expo: bring your own spoon! Between the Cupping Exchange and Roasters Village, there are options a-plenty, but a good number of exhibitors will also be hosting cuppings across the show floor. For example, did you know that Colombia is hosting a live auction of the country’s best micro-lots for the first time this year at Expo on Saturday? Well, now you do! For those of you who like to plan – or perhaps forgot to pack a spoon – you can find each day’s Cupping Exchange schedule at the start of every Daily Edition (they have spoons!) or you can head to the SCA store to purchase your own. The best way to take advantage all of the cupping opportunities at Expo? Bring your own spoon! Even if you’ve got a jam-packed schedule of meetings, tastings, lectures, and competition-watching, we’d recommend carving out an hour our two (more if you can!) to wander the show floor. New products and innovations abound at Expo, so it’s always fun to take some time to explore the exhibits hall, looking for the next big thing. As you move from place to place, don’t forget to fill up your favorite reusable water bottle: filtered water stations are available throughout the Convention Center. And, if you prefer your water cold and bubbly, you’ll find a BUNN Refresh water system at each Sustainability Station that provides cold still or sparkling water on demand. Even if all you’re doing is window-shopping, the SCA Store (Entrance Hall) brings all the newest research and resources under one metaphorical roof. 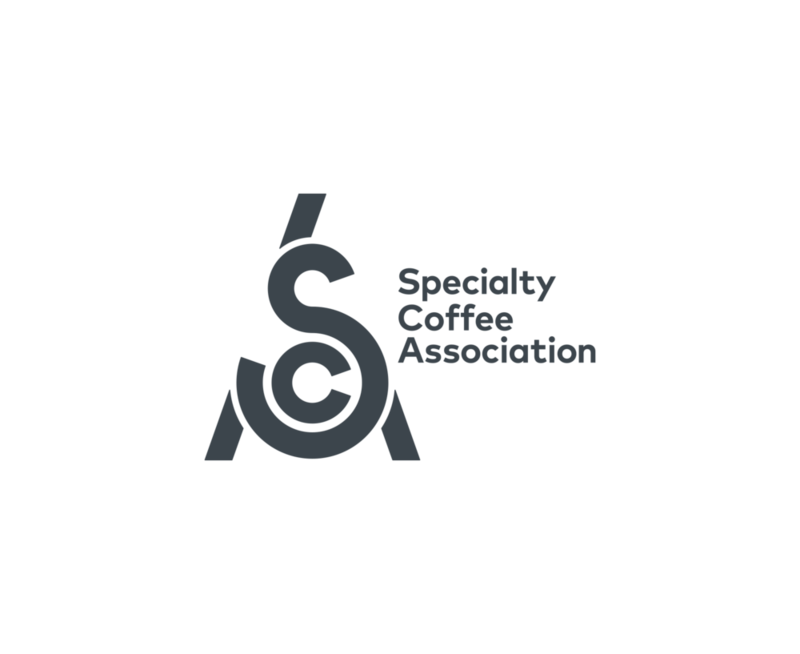 This year sees the release of the Flavor Perception in Coffee poster series, eight posters that take a more detailed look at each of the sections of the SCA Flavor Wheel – a beautiful and useful resource for any specialty space! Not into books or posters? The SCA Store is also the first place to sell the newest CHEMEX product, the Chettle – an adjustable temperature induction kettle shaped like a Chemex with a gooseneck spout. Whether you’re looking for some sweet brewing equipment or some new pin-badges, there’s something for everyone in store! Full, up-to-date information on all things Expo available on the App or on coffeeexpo.org, home of the digital Daily Edition. Have a safe and happy Expo!